We feature our Keswick House Blend every day, and alternate several regional beans varieties throughout the week. Greenstreet provides Keswick Coffee House's roasted beans. 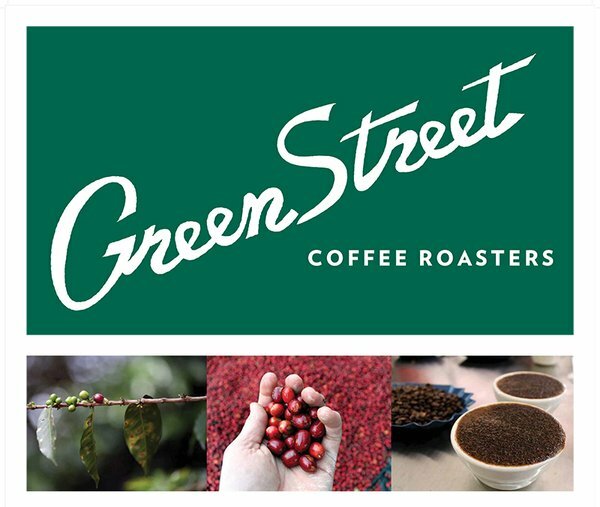 Greenstreet Coffee Roasters is a small batch company out of Philadelphia that prides itself on excellent coffee. Founded by Tom and Chris Molieri, the two held the philosophy that "coffee is either 'something' or 'nothing'". They've set out to source the best beans from farmers who care, truly making it 'something' special. Greenstreet's goal is not just to provide great coffee to its customers, but also to leave behind a positive impact on the world around them through fair trade, organic, shade grown and direct trade coffees.